There is a reason so many tourists visit San Francisco Come find out for yourself! Join this San Francisco Singles Weekend to see the most breathtaking natural views, tour its varied neighborhoods, and visit famous landmarks like the Golden Gate Bridge. From the Embarcadero and bustling Chinatown to the hippie haven of the Haight, San Francisco is full of exciting sightseeing and shopping opportunities! Ride the famous cable cars, see the barking sea lions and tour around the island of Alcatraz, the most famous prison in the world. Your weekend begins when you land in San Francisco Airport and make your way to our hotel, the Hyatt Centric Fisherman's Wharf San Francisco. Fisherman’s Wharf, on the northern waterfront, is one of the city's busiest tourist areas. Souvenir shops and stalls selling crab and clam chowder in sourdough bread bowls appear at every turn, as do postcard views of the bay, Golden Gate and Alcatraz. Meet and greet your tour leader in the lobby at 7:00 pm. 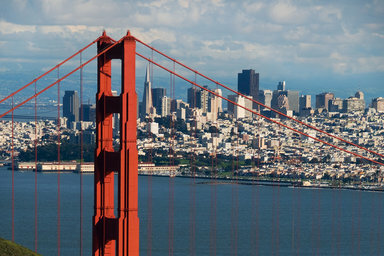 We start our San Francisco vacation tonight as we head to the waterfront to get a bite to eat grab a bite to eat like the Dungeness Crab and famous sourdough bread. (not included). In its early days, San Francisco was the West Coast hub of fishing and shipping. When the city was growing up, hundreds of fishermen would gather at Fisherman’s Wharf in the morning, earn their day’s catch, and meet back here in the evening. On our Fisherman’s Wharf walking tour, we will see Ghirardelli Square, home of the legendary chocolate maker, the world famous San Francisco cable car, and get a behind-the-scenes look into how Fisherman’s Wharf really operates. Also see The Balclutha, an 1800s-era clipper ship famous for appearing in the movie Mutiny on the Bounty. Then we will walk along the Embarcadero, originally known as the Barbary Coast with a rich history that dates back to the Gold Rush. The Ferry Plaza Farmer's Market is located here and is our lunch stop. The market is open three days a week: Tuesdays, Thursdays and Saturdays: with the Thursday market featuring an array of artisan street food: wood-fired pizza, grilled meats, sandwiches, and tacos. This afternoon we travel to Alcatraz, the former federal prison that once held notorious criminals Scarface Al Capone and George 'Machine Gun' Kelly, a national historic landmark and one of the most sought-out attractions in the Bay Area. Tour the remains of the maximum-security facility on small and windy Alcatraz Island, aptly nicknamed 'The Rock,'. Visit the grounds and cell-house; hear stories from former inmates; and pass by the Golden Gate Bridge, Bay Bridge, and Angel Island on our 1.25-mile ferry ride in and out. Once on the island, we can explore at our own pace, with the self-guided cell-house audio tour. Tonight enjoy our Welcome Dinner in the neighborhood known as North Beach or LIttle Italy. This morning we travel through Golden Gate Park, checking out the ample green space, windmills at Ocean Beach, and the bison paddock. We stop at the Japanese Tea Garden to experience the natural beauty, tranquility and harmony of a Japanese-style garden. Then we drive down city streets lined with colorful Victorian and Queen Anne homes that San Francisco is known for. Hear from our guide about the area’s history, from the American Indians to Spanish settlers to the Gold Rush. Other sights we’ll see include the Palace of Fine Arts, the Presidio (a former Army post and now a national park site), Fisherman’s Wharf, and the neighborhoods of Chinatown and North Beach. 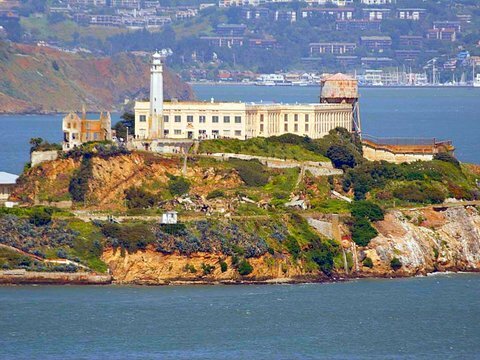 Look out at Alcatraz Island, and stop at Twin Peaks (weather permitting) for a panoramic view that can’t be beat. Our enthralling afternoon trip to Muir Woods, Giant Redwoods and Sausalito takes us across the Golden Gate Bridge to the Bay Area's most popular national monument and the prettiest village in California. After crossing the impressive Golden Gate Bridge, we'll stop for a view of San Francisco from Vista Point, before driving through the coastal mountains to Muir Woods. This national monument is the site of a virgin forest of California Coast redwood trees, among the oldest and tallest on earth. 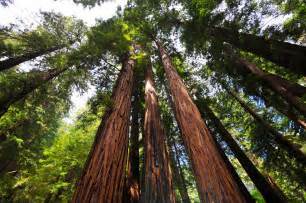 Take the opportunity to roam through an ancient forest of giant redwood trees on our 75-minute visit of Muir Woods. Our tour also takes us to Sausalito, a quaint Mediterranean-style seaside village. Stroll along the waterfront, shop or take photos in this picturesque artists' colony nestled on the northern shores of San Francisco Bay. Tonight we will walk over to Pier 39, known for sea lions, waterfront dining, street performers, live music, shopping and more. With 13 full-service restaurants, you can enjoy everything from clam chowder, sushi, Italian and burgers to shrimp, salads, pizza and more. Love to shop, want to visit the wine country, explore the Science Center or take a trolley ride - then today is your day. Shop till you drop at Union Square. Virtually every fashion label in the world has set up shop in and around Union Square. Granite plazas, a stage, a café and four grand entrance corner plazas bordered by the park's signature palms, pay tribute to the Square's distinctive history and offer a forum for civic celebrations. 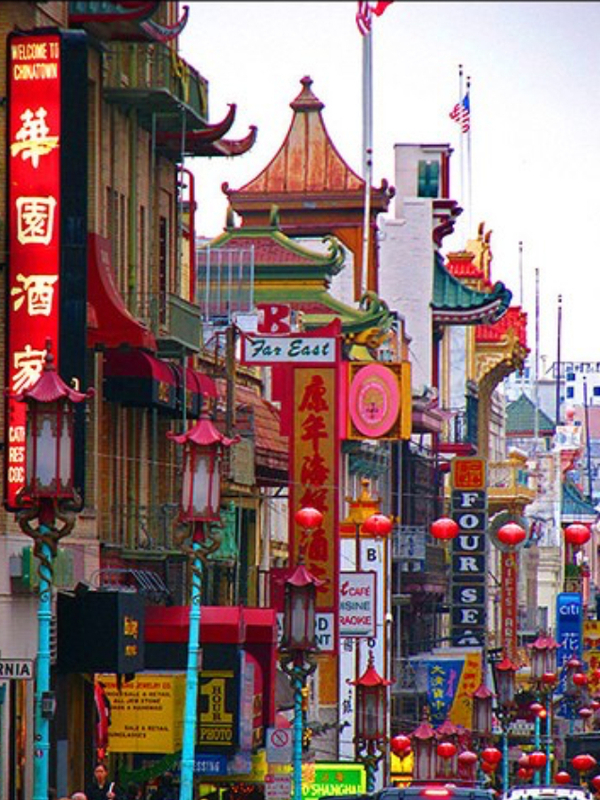 Tonight we will take public transportation uphill to Chinatown, the largest Chinatown outside of Asia. Explore the many interesting sights and sounds. 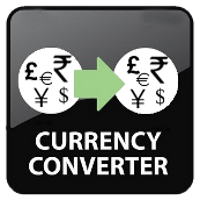 Maybe buy a cheap souvenir or taste some of the delicacies before our group's Farewell Dinner. After breakfast, as time permits have a final farewell visit to Fisherman's Wharf. Then check out our hotel 2:00pm and make your way to the airport. 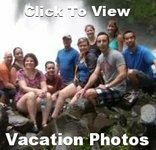 Say farewell to all your new travel friends as a another great singles weekend comes to an end.